On September 13th enjoy wine, food pairings, and beautiful displays of art by local artists at each of the 12 participating locations. Only $25 per person, limited to the first 250! Price includes a wristband for one ounce of a red wine and one ounce of a white wine at each location. You also receive a map of the event with participating businesses and artist information, and raffle tickets for your chance to win a bottle of wine or restaurant gift certificates. 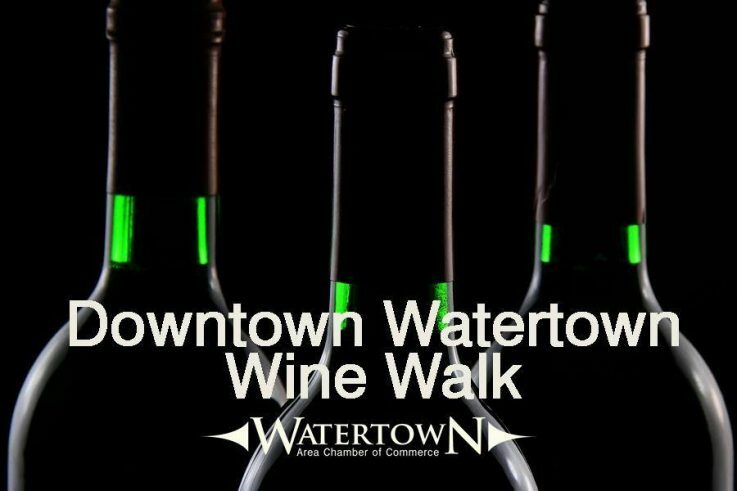 Gather your group for a very memorable evening in historic downtown Watertown! Registration opens in summer of 2018. Register at www.watertownchamber.com. 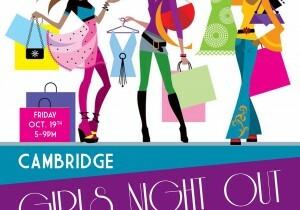 Chamber Event, Shopping, Watertown downtown, food pairings, shopping, Watertown, wine. 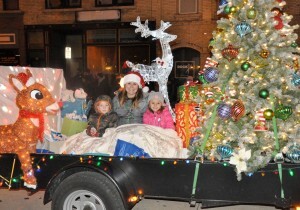 Featuring music, dancing, a reindeer dash, and a visit from Santa and Mrs. Claus. Following the parade, vote for your favorite chili at the United Way Chili Cook-Off.